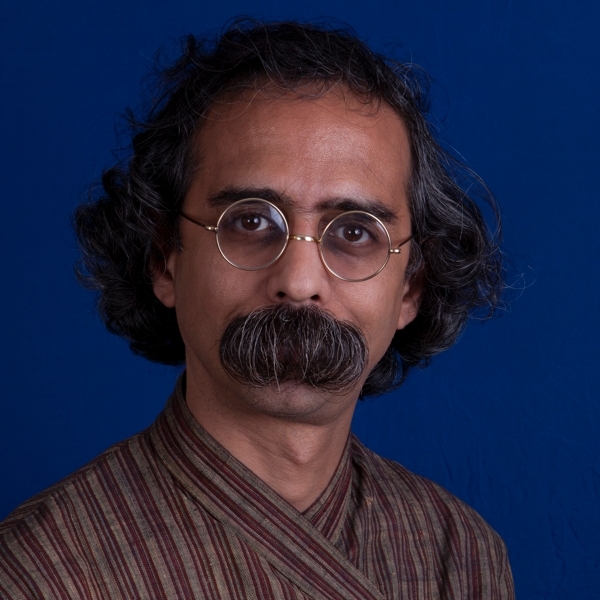 Ashish Chadha is a filmmaker and a cultural anthropologist. Most recently named Future Greats 2014 by Art Review, Ashish Avikunthak has been making films for the past 20 years. His films have been shown worldwide in film festivals, galleries and museums. Notable screenings were at the Tate Modern, London, Centre George Pompidou, Paris, Berlinale 2017, Shanghai Biennial 2014, Taipei Biennial 2012, Pacific Film Archive, Berkeley, along with London, Locarno, Rotterdam, and Berlin film festivals among other locations. He has had retrospective of his works at Rice University (2014), Signs Festival, Trivandrum (2013), Festival International Signes de Nuit, Paris (2012), Yale University (2008), and National Centre for Performing Arts, Mumbai (2008) and Les Inattendus, Lyon (2006). In 2011 he was short listed for the Skoda Prize for Indian Contemporary Art. His scholarly works have been published in the Journal of Social Archaeology, Journal of Material Culture, Contributions to Indian Sociology and The Indian Economic and Social History Review among other publications. He has a Ph.D. in cultural anthropology from Stanford University and before coming to URI, he had taught at Yale University. Indian avant-garde cinema, documentary and art cinema. South Asian archaeology and anthropology with special focus on archaeological practice.